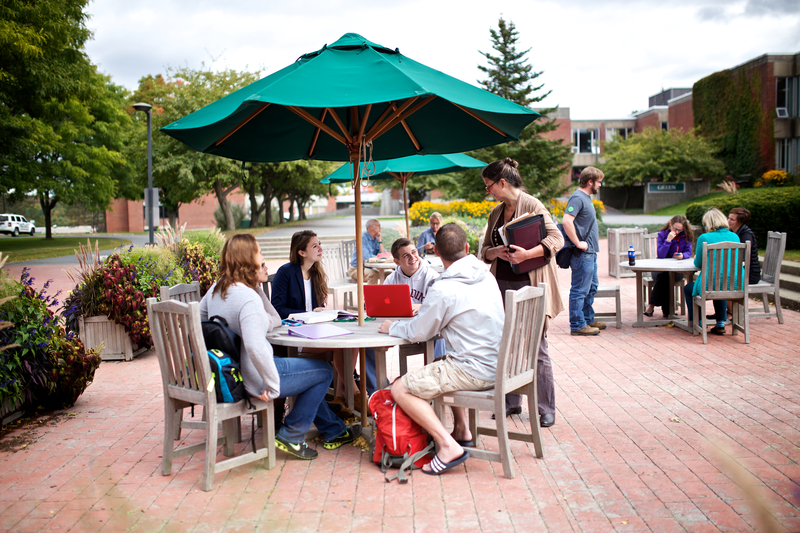 Vermont Tech offers a learning experience unlike any other in Vermont: focused classroom instruction interwoven with real-time, hands-on experience taught by professors who are experts in their field. 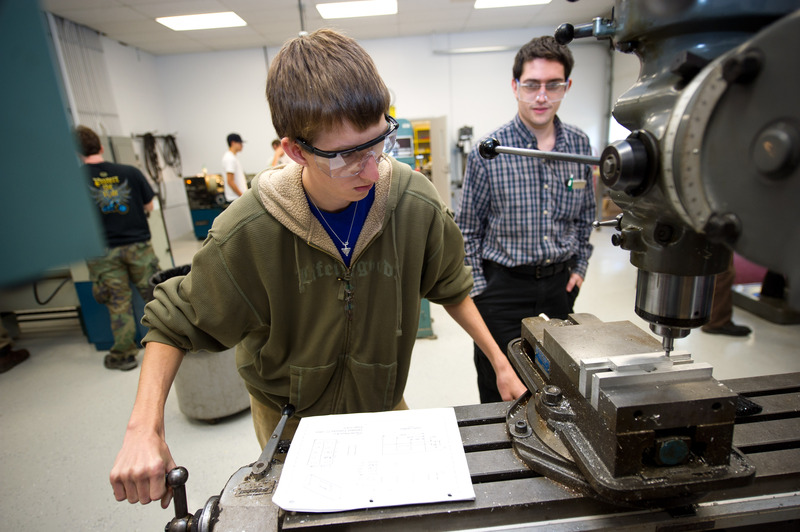 A particular focus on STEM fields including technology and engineering sets Vermont Tech apart. Classes are small here (just 14 students on average), with a low student-teacher ratio of just 10:1. 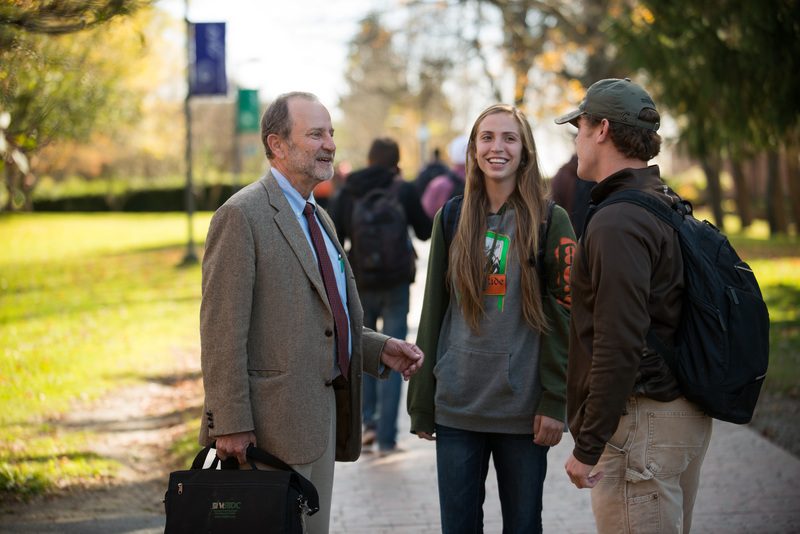 This means every student is known as an individual by his or her professors and peers, and every students ambitions are supported in full by our faculty, staff, and community. We also encourage you to pursue your personal interests through our clubs, athletics, and other nonacademic activities. With a particular focus on STEM (Science, Technology, Engineering, and Mathematics) programs we offer a a range of majors to help set students up for success. You can obtain a bachelors or assocaites degree in a number of technology, engineering or other science and math related fields. 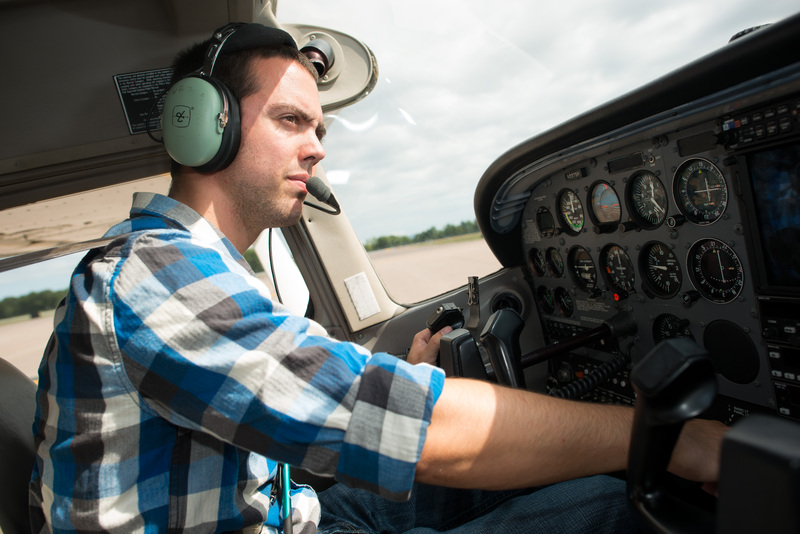 Our majors include options to study Agriculture, Aviation, Computer IT, Engineering Technology, Fire Science, Nursing, Respiratory Therapy, Veterinary Technology and Manufacturing Engineering Technology. World class laboratories and hands on experience compliment the STEM courses. We offer certificates and degrees that have relevance in todays economy, and for the past decade, our graduates job placement rate has averaged 95 percent. Why do employers seek out our graduates? 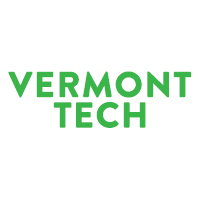 Because Vermont Tech grads bring more to the table: a unique combination of theoretical education and practical skills, and the enthusiasm that comes with confidence. 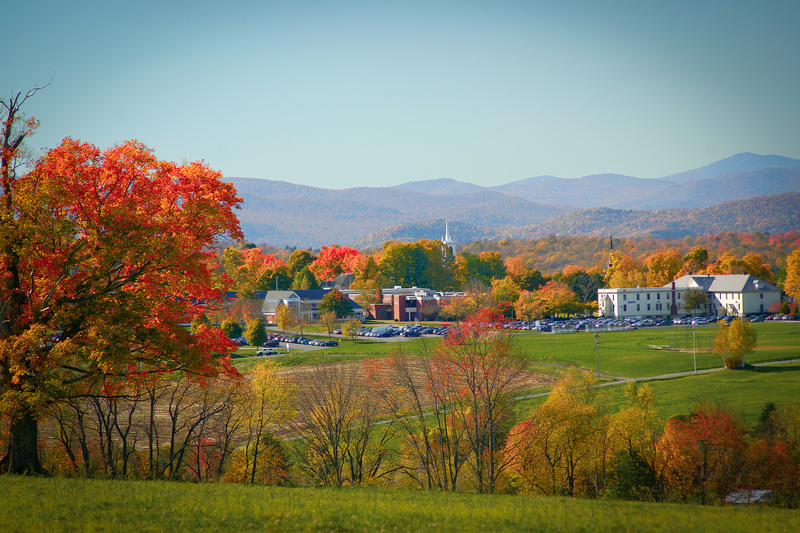 Want More Information about Vermont Technical College? Your request will be sent directly to Vermont Technical College. By submitting this form I confirm that I am at least 13 years of age and give my consent to be contacted by Vermont Technical College by email as well as by phone and/or mail (if provided).